Home Question & Answer	When is owning a boat the best option? When is owning a boat the best option? It is a no secret that I am a passionate advocate for boat clubs as an alternative to owning a boat. As owner of the Freedom Boat Club Jacksonville, I am eager to point out all the advantages of membership. 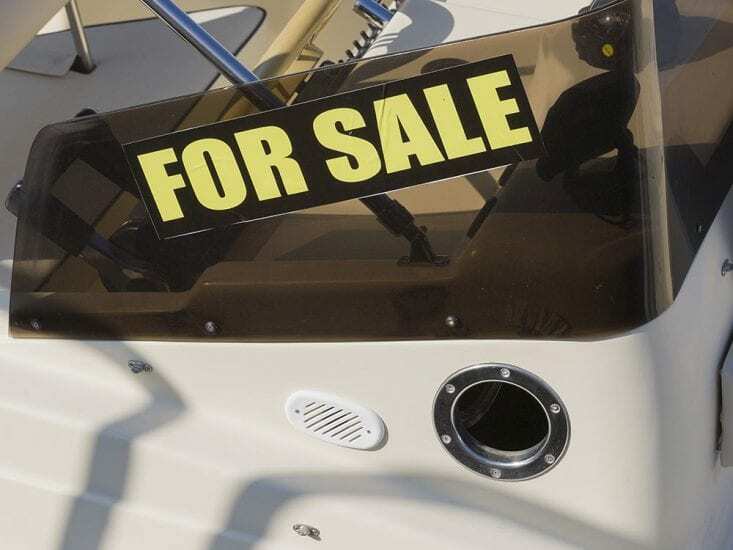 There are many people who benefit from the affordable, hassle-free nature of boat clubs. But not everyone. In some circumstances, owning a boat is the better option. If you are considering to either buy a boat or join a boat club – which are both good, viable options — here are my guidelines. Enjoy exploring smaller bodies of water and out-of-the-way lakes and rivers, that are not covered by a club area.